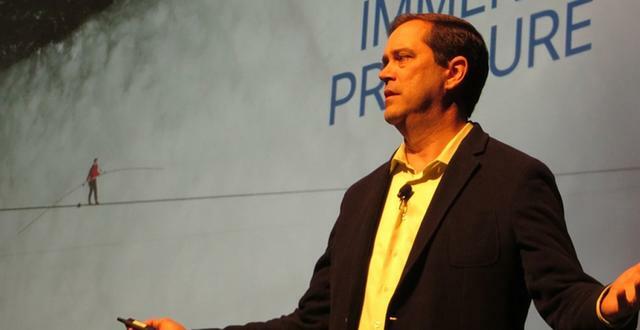 For the past four years, Yihaodian has been an important part of Walmart’s strategy to serve customers in China. In a relatively short time, Yihaodian has become one of the leading e-commerce businesses in China and one of the most admired by its customers. All of this has been made possible by your tireless efforts and by the entrepreneurship and leadership of Gang and Junling. I want to share with you that Gang and Junling have decided to leave Yihaodian to pursue their next venture. I have had the pleasure of working with them since Walmart began its investment in Yihaodian. I can’t thank them enough for their innovation and their passion for serving customers, and for creating a world-class foundation for this business. But, I am most thankful to them for bringing all of you together in Yihaodian. You are the heartbeat of the business and we are thrilled to have you on the team. Our customers depend on all of you each day to make their lives better. We are confident in the leadership Wang Lu is providing from Walmart Global eCommerce, and we are backfilling other key leadership positions. We have asked Roger Song and Daisy Dai to provide interim leadership to the organization. Again, please join me in thanking Gang and Junling and wishing them the best. They will be deeply missed, but there is a great opportunity to continue building on the success at Yihaodian. 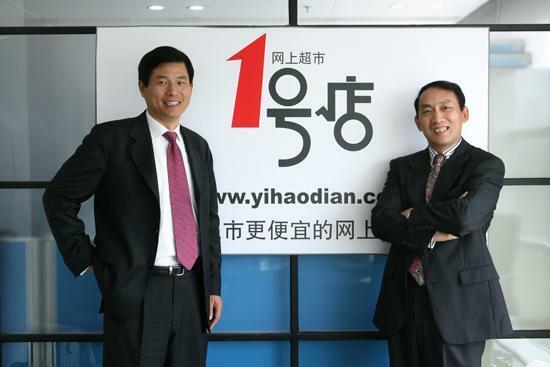 We are pleased with the success Yihaodian has had in China, and will work to accelerate that growth. We believe Yihaodian has a very bright future and Walmart continues to be committed to investing in China and in e-commerce. We are excited about the possibilities looking forward, and, we are committed to all of you.